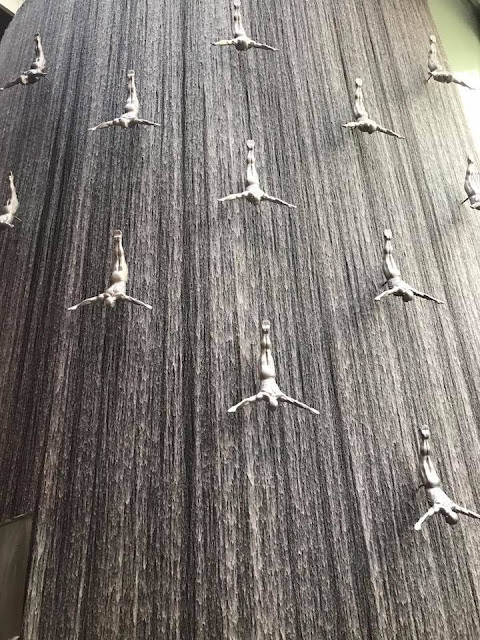 Dubai is a very exciting place to visit. It is a diverse place with many things to offer travellers. It is a city and emirate in the United Arab Emirates that is constantly evolving. Renowned for its skyline dominated with skyscrapers such as the 830m tall Burj Khalifa tower the city is filled with ultramodern architecture. The city is celebrated for its beaches, malls and shopping, lively nightlife, varied foodie scene and luxury. The iconic Palm Islands are man made islands built On the coast of the Dubai Emirates. Tur Palm Islands resort is made of 3 islands - Palm Jumeirah, Palm Jebel Ali and Palm Deira. Viewed from above the Palm Islands resemble palm trees. Palm Deira, the largest of the 3 islands is situated next to the 'World Islands’. The Palm Islands feature world class hotels, shopping malls, spas and health centers, entertainment venues, water parks, cinema multiplexes, residential villas, diving and watersports sites and beautiful beaches. In the heart of Downtown Dubai next to the world's tallest building the Burj Khalifa is the world's largest and most-visited retail and entertainment destination - The Dubai Mall. It offers mix of retail outlets, dining, entertainment and leisure attractions. Dubai Mall has over 1,200 retail outlets including 2 anchor department stores Bloomingdale's and Galeries Lafayette. It also has various precincts such The Souk with traditional Arab clothing outlets and handicraft stores and an open-air streetscape precinct called The Village. The mall also features an innovative children's edutainment area called KidZania®, Olympic-sized Dubai Ice Rink, 22 screen Reel Cinemas megaplex, adjoining 5 star hotel, a world-class aquarium and underwater zoo with thousands of aquatic animals and a spectacular indoor fountain. Located in Deira, Al Mamzar Beach Park is a gorgeous setting featuring beautiful beaches with over 1,600 palm trees and 300 coconut trees along with acres of green fields and over 6,000 kinds of cultivated green life. Visitors to the park can enjoy the clean white beaches, swim in the swimming pool whilst children splash in the kiddie pool, enjoy the water fun park which includes bouncy castles, picnic on the lawns, play in the playground, skate in the park and use the barbecue areas. Established in 2015 thanks to over 500 eminent engineers, craftsmen and architects Dubai Garden Glow is an unique recreation park. Magical and fun for all ages and renowned for being family friendly it is 3 magical experiences in 1 destination. * Glow garden made of 10 million energy saving bulbs and yards of luminous fabric. * Dinosaur park with more than 100 realistic animatronic dinosaurs. * Ice sculpture park created with 5,000 tons of ice. 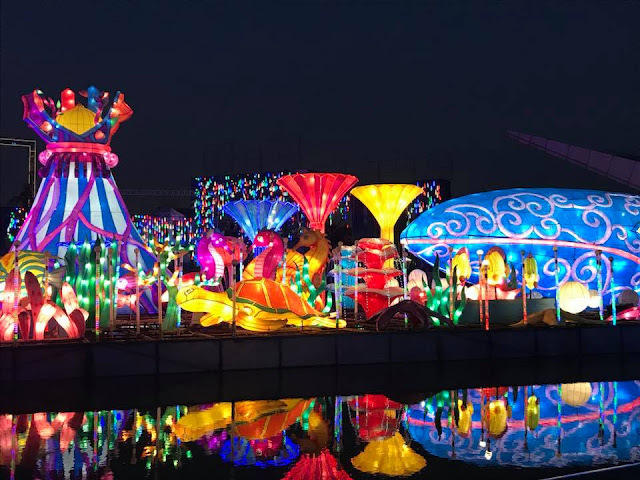 As well as creative installations Dubai Garden Glow offers live musical shows, interactive fun for children in the edutainment zone and food pavilion with food from all around the world. 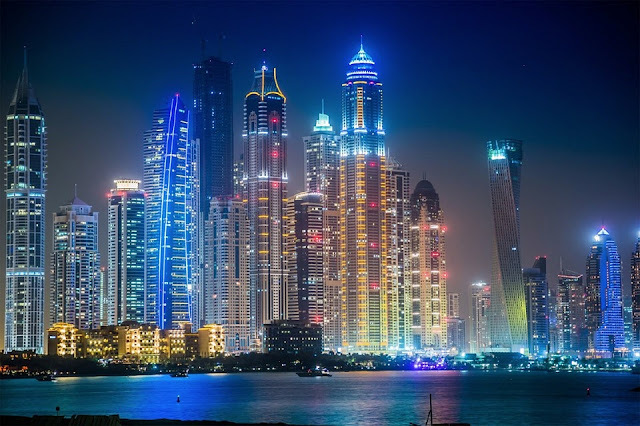 If you want to see these amazing wonders and so much more in Dubai take a look at Dubai Holidays 2018/2019 - Dubai Deals on Short Breaks and Holidays. Can you recommend any must see locations in Dubai?